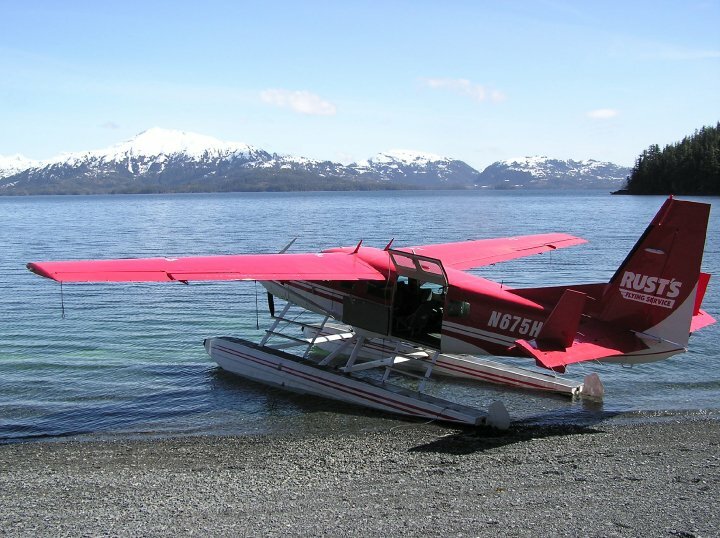 Rust's Flying Service is an operator of Alaska flightseeing tours and interesting Alaska day tours in Anchorage, Alaska. 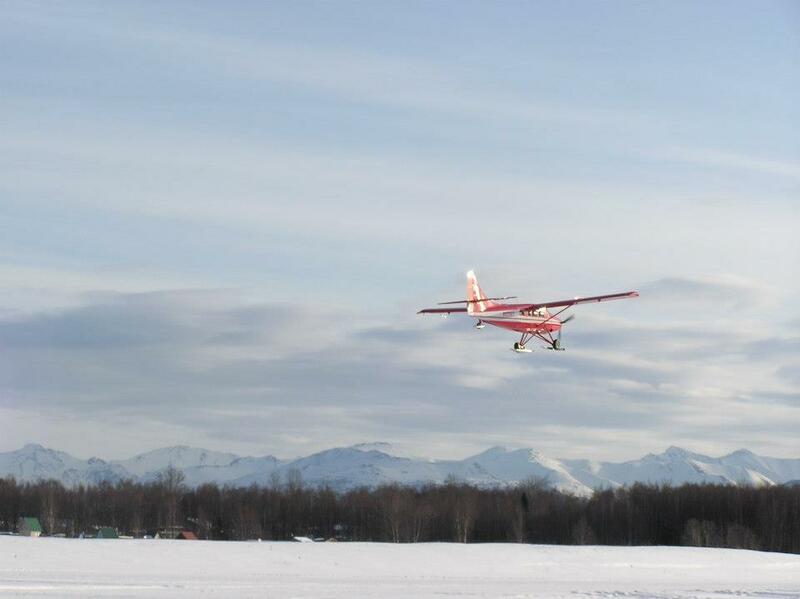 Family-owned and operated since 1963, Rust's has an unsurpassed safety record and an overwhelming enthusiasm for Alaska aviation. 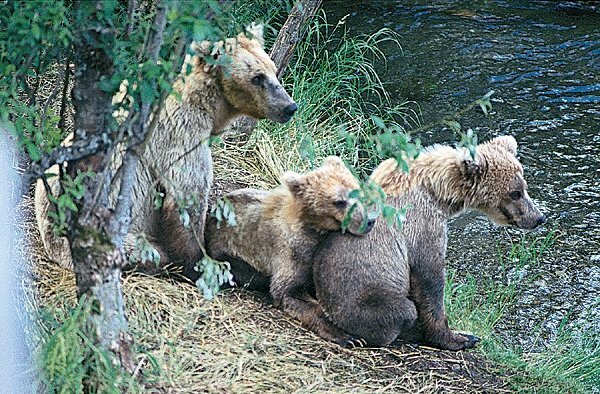 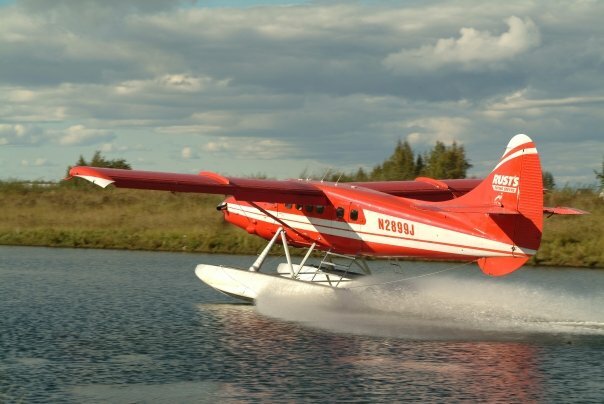 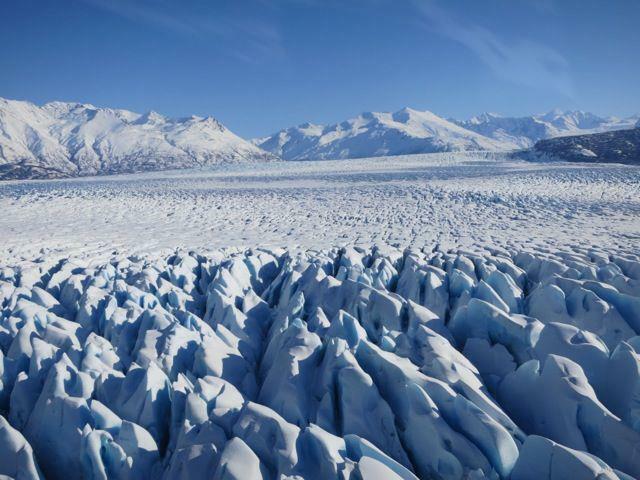 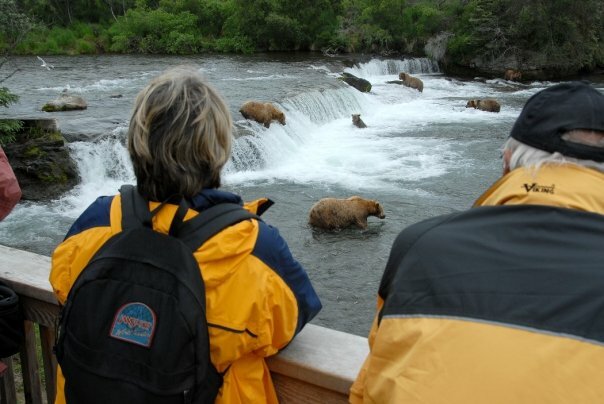 With an experienced crew of Alaska bush pilots and dependable fleet of Cessna (including a Caravan), deHavilland Beaver and Turbine Otter seaplanes, they offer Alaska flightseeing tours and Alaska day tours like bear viewing and fly-in fishing throughout Alaska. 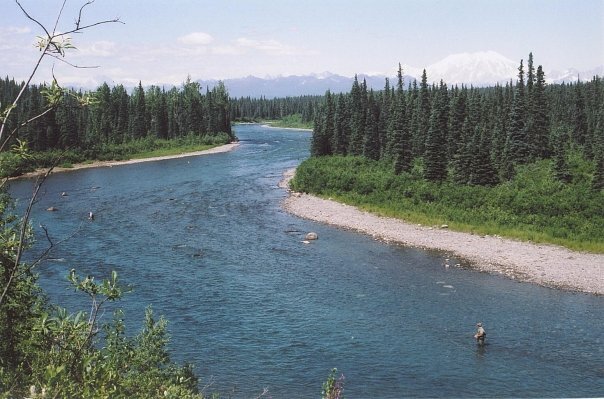 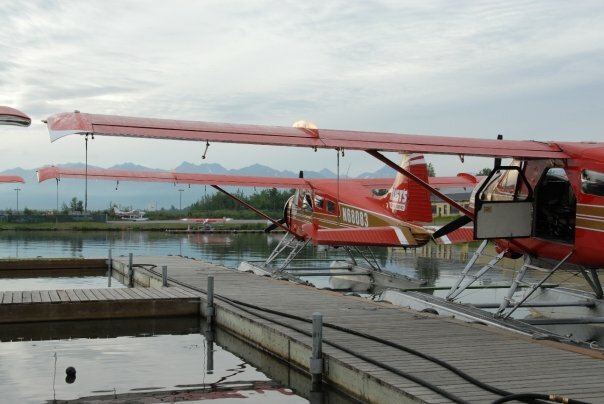 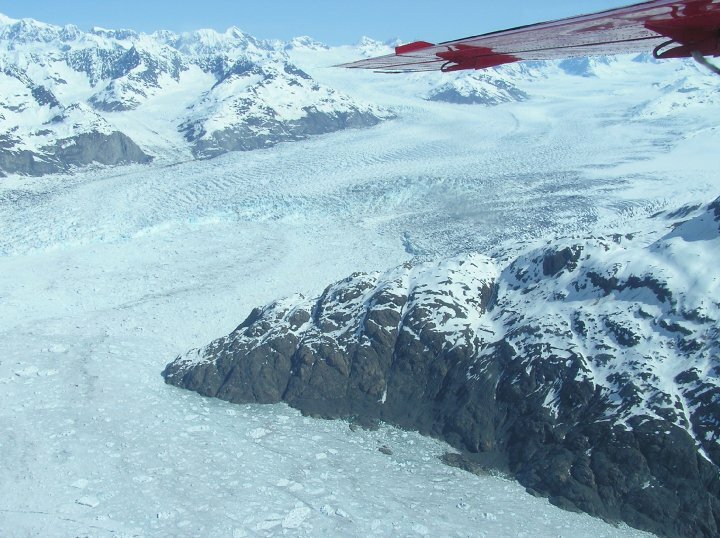 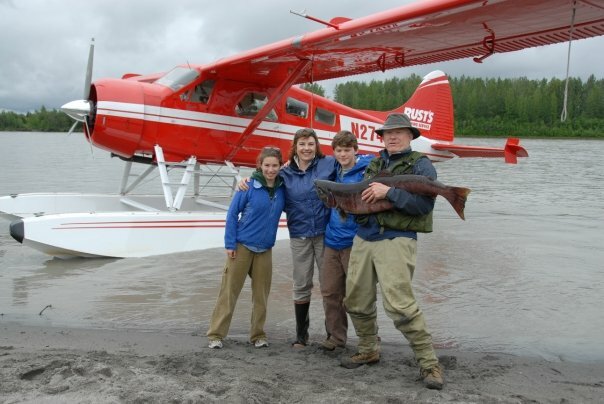 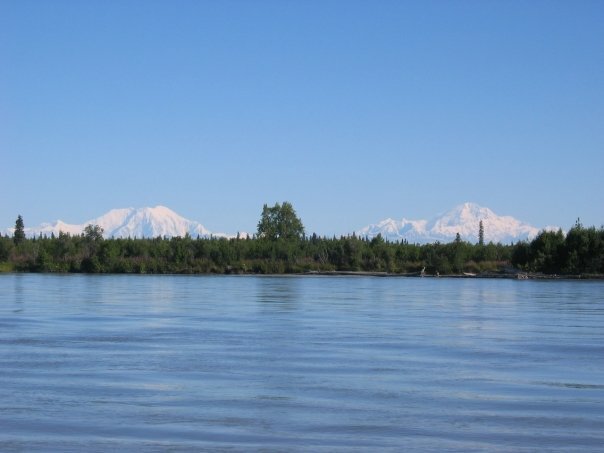 Rust's is based at Lake Hood Seaplane Base in Anchorage, Alaska, offering daily departures for Alaska flightseeing tours and Alaska day tours such as bear viewing, remote trout and salmon fishing trips, hunting trips, remote Alaska lodge experiences and more.